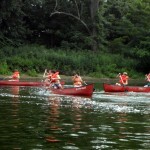 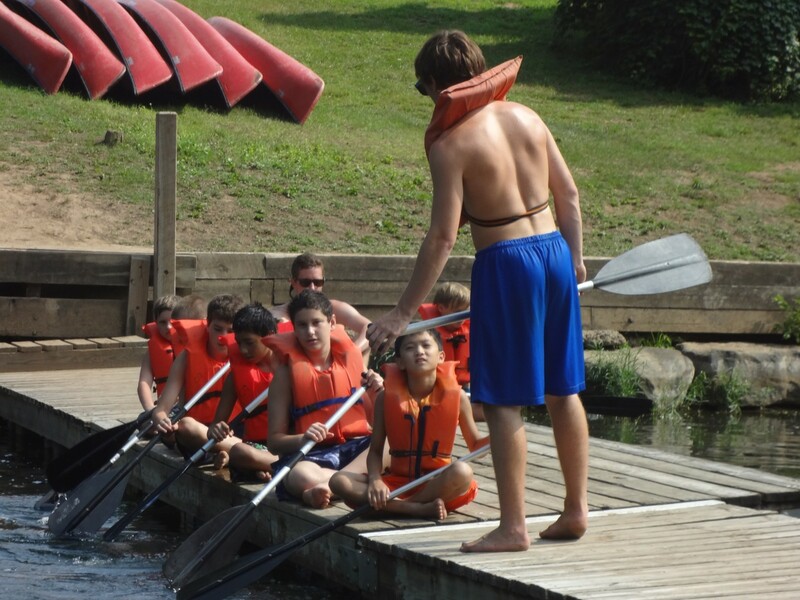 During morning activities, campers learn everything from flat water paddling to canoe rescue. 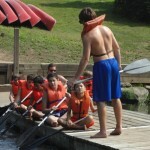 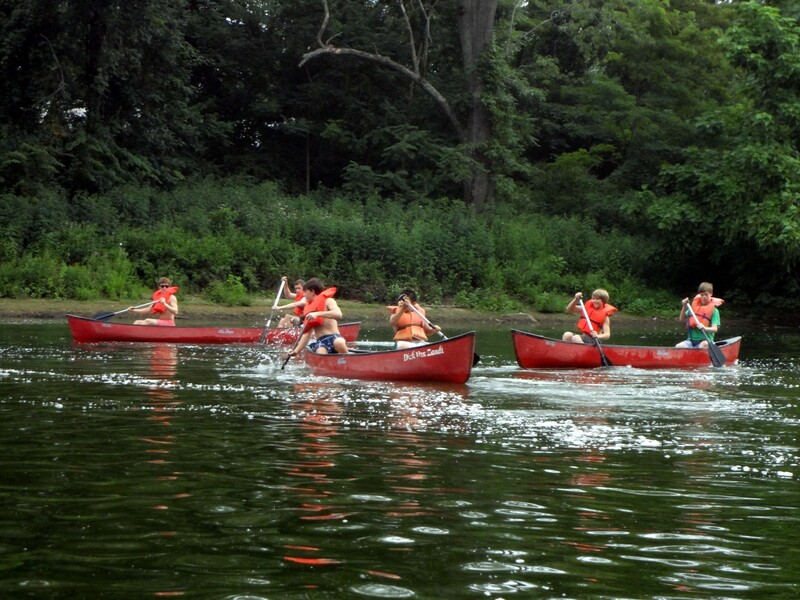 Campers also learn the parts of the canoe and the paddle. 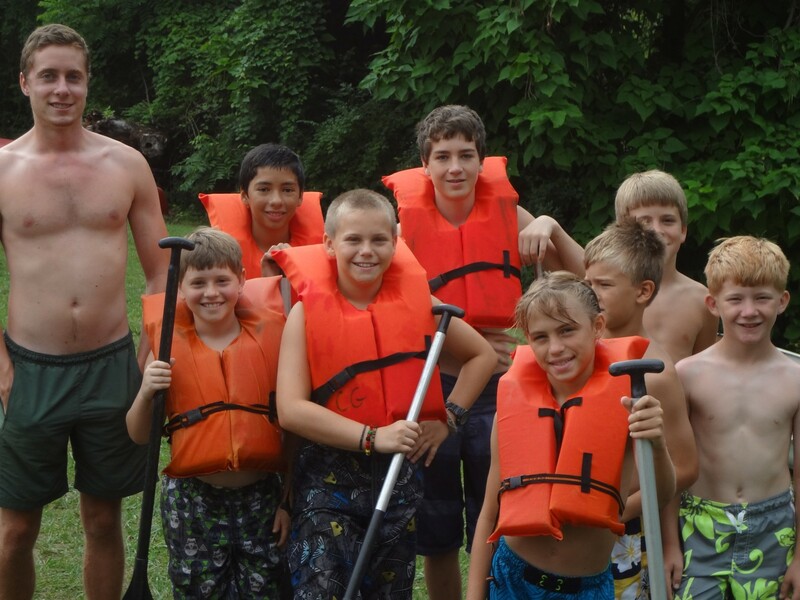 In the afternoons, campers get the opportunity to paddle around on their own, and fish for the small mouth bass that are plentiful in the Greenbrier River. 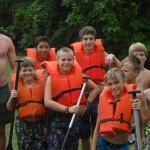 Skills taught during morning activities are learned with an eager eye toward one of the most exciting events of the summer – a white water canoe trip. 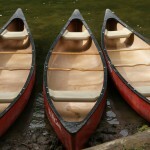 Canoe trips are taken on the seven-mile, nationally-rated Class 3 run which ends at Camp Greenbrier. 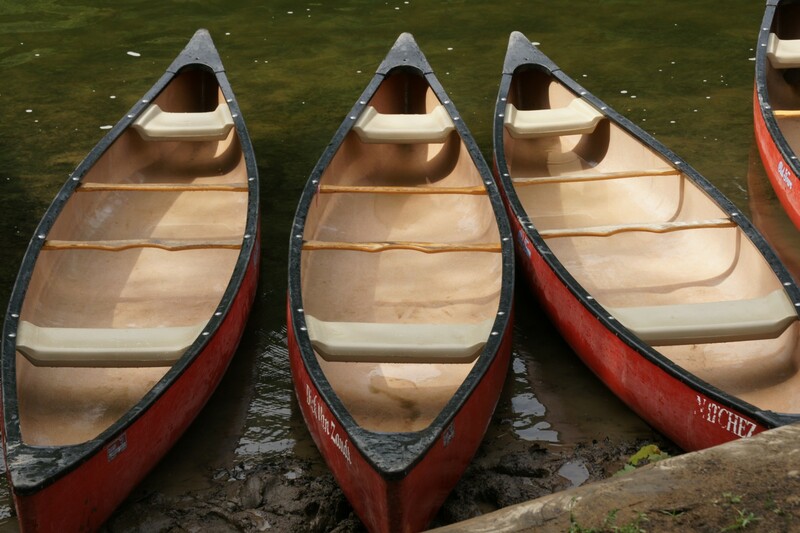 At dinner, conflicting tales of “whose canoe swamped” are often heard following these adventures.